Tiga is the stage name of Montreal, Quebec, Canada-born DJ/producer Tiga James Sontag (born 1974). He graduated from Selwyn House School, a prestigious school in Westmount. 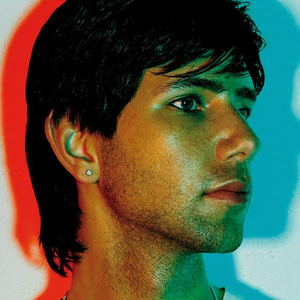 Before producing music, he was involved in the promotion of rave parties in his native city during the early 1990s, also Tiga was involved in the creation of world renowned afterhours club SONA. In 1994, he opened a record store named DNA Records, and in 1998 founded his own label, Turbo Recordings.